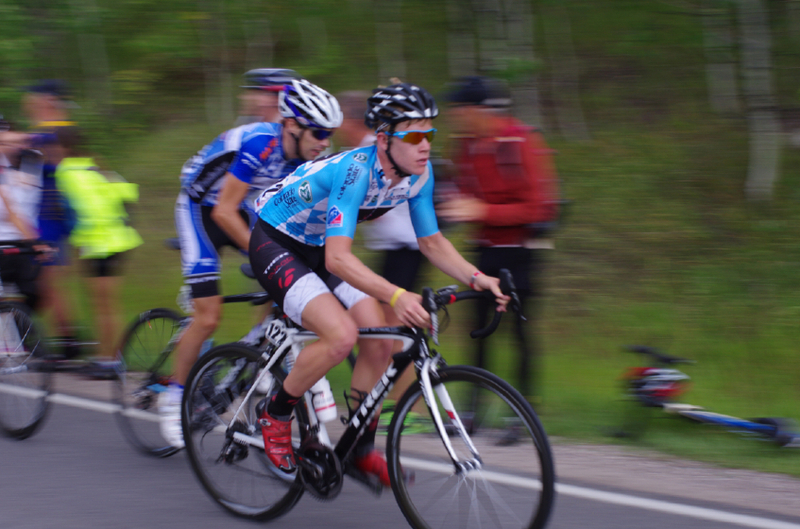 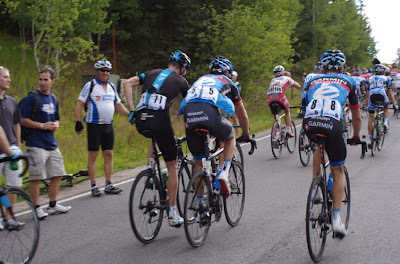 This was the day that I knew minutes would separate the top twenty in the general classification at the end of Stage 4. 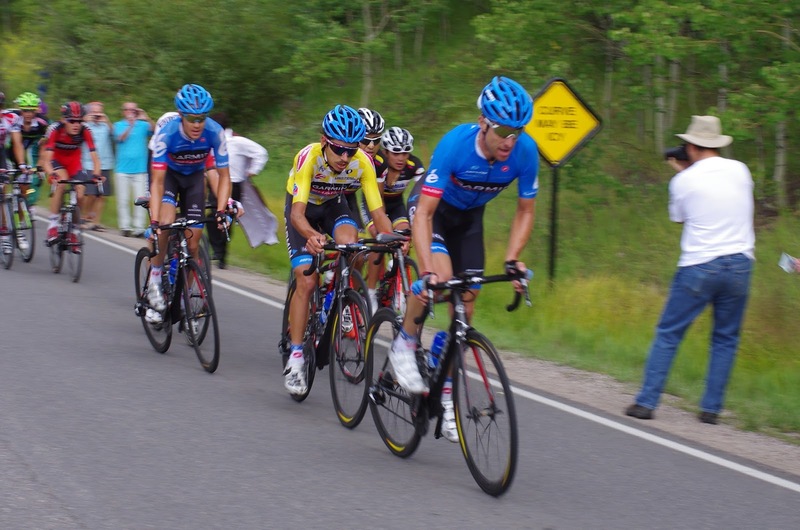 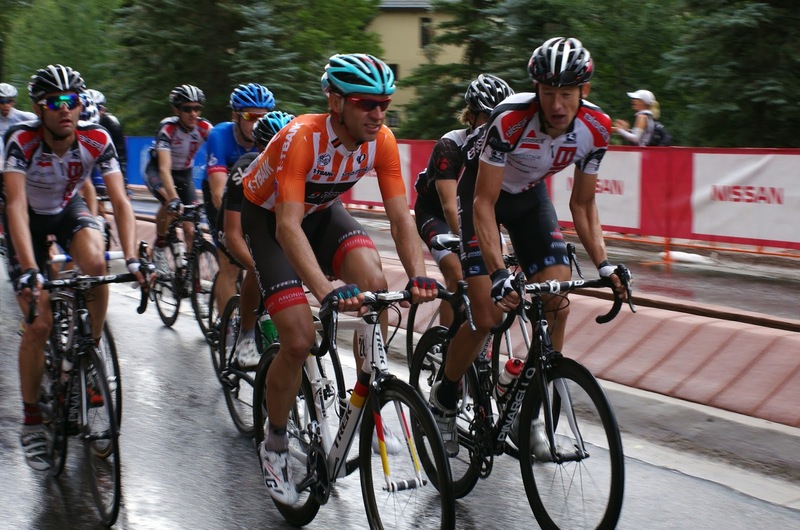 When I studied the route closely and then went out and rode the climb to Beaver Creek and up Bachelor Gulch last Saturday, it was clear that today's stage was no longer a stage for an all-rounder (as it had been in 2012 when Jens Voigt took the stage win). 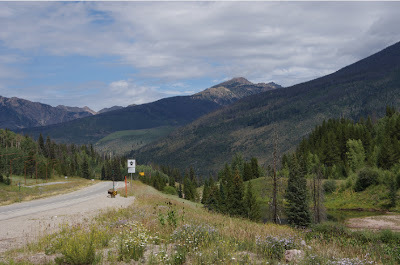 The addition of the climb up Bachelor Gulch would shatter the group and leave gaps. 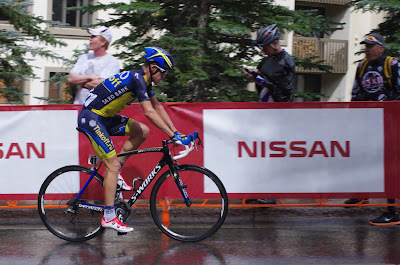 I predicted it weeks ago when I wrote the guide to the day's stage and felt more certain in the last couple of days. 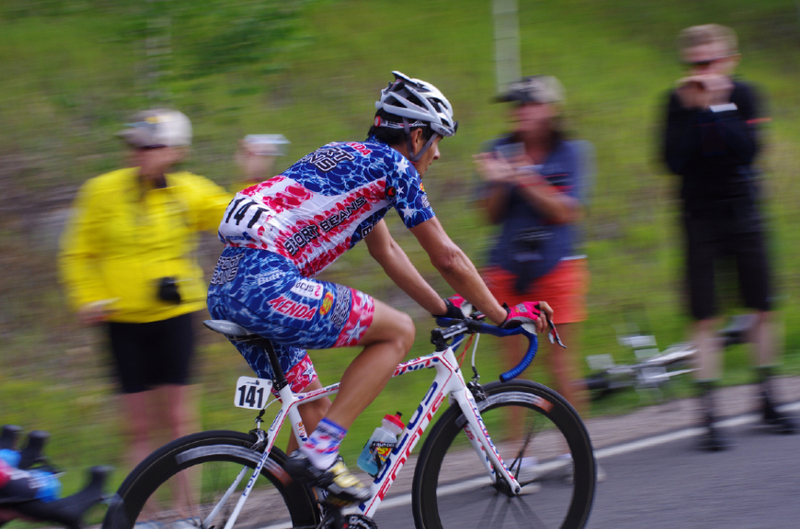 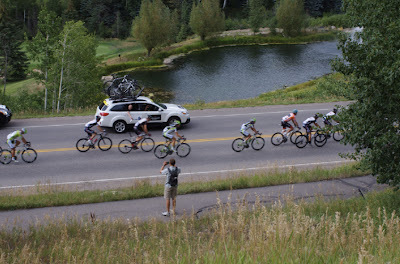 Tomorrow we will see another reshuffling of the top ten on GC as the time trial specialists make their mark in the individual time trial up Vail Pass. 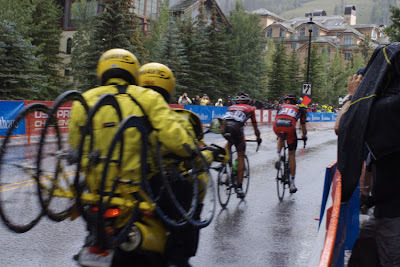 Some of the true climbers will be weeded out. 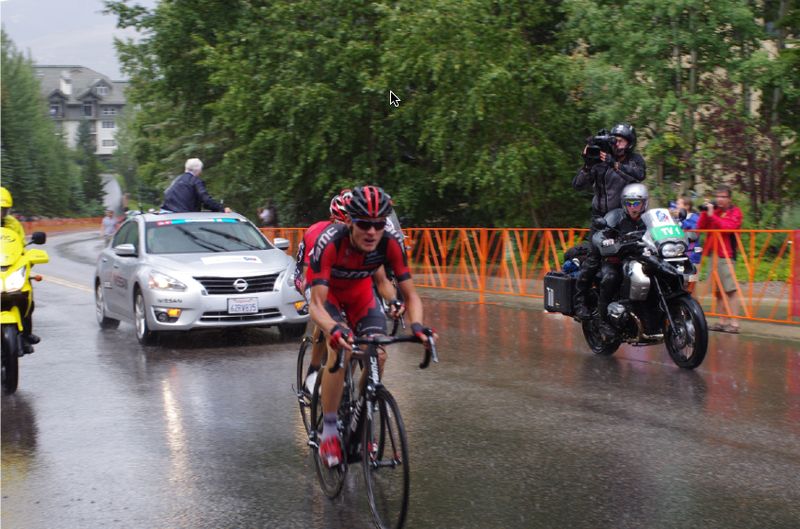 Tejay van Garderen should remain on top, with Tom Danielson moving up to podium position. 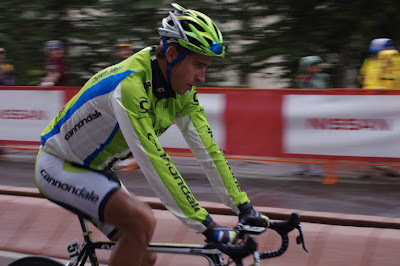 There are no points or KOM points awarded on an ITT day, so Matt Cooke and Peter Sagan are safe in their jerseys. 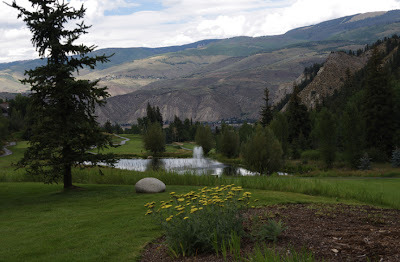 “The biggest challenge was the bottom of Bachelor Gulch. It was an insanely hard tempo,” said van Garderen. As I rode the climb myself, I had a clear knowledge, this is where separation anxiety will kick in. 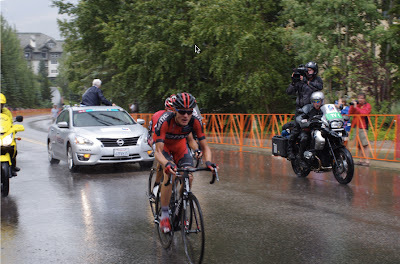 And sure enough - it was the exact place Tejay was describing. 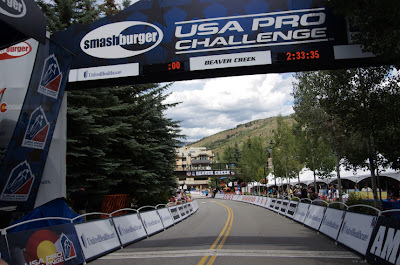 It is so great to get out and ride these routes before the pros come through because you can really understand the road, the tactics, and what the riders go through on race day. 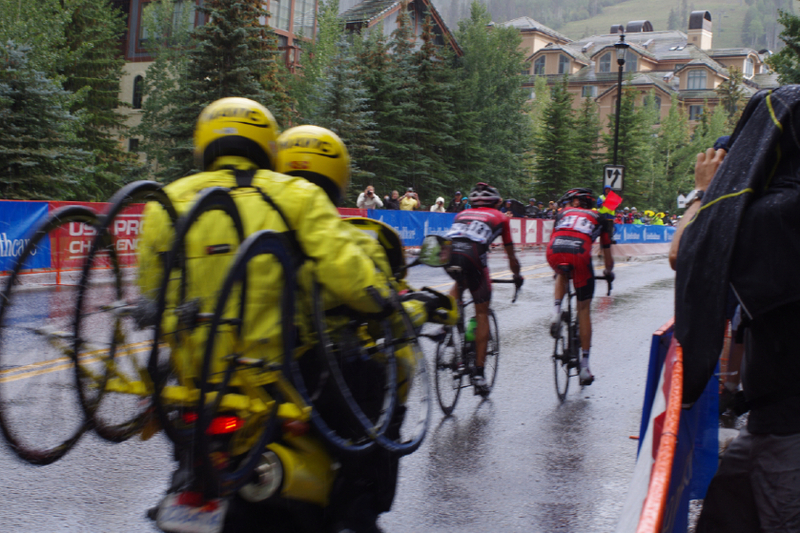 Sure they may do it faster, but we can do it too - any day of the year! 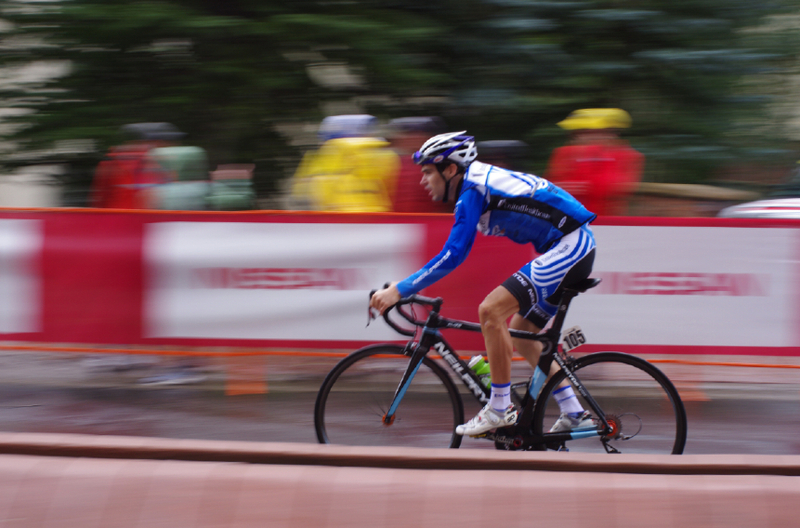 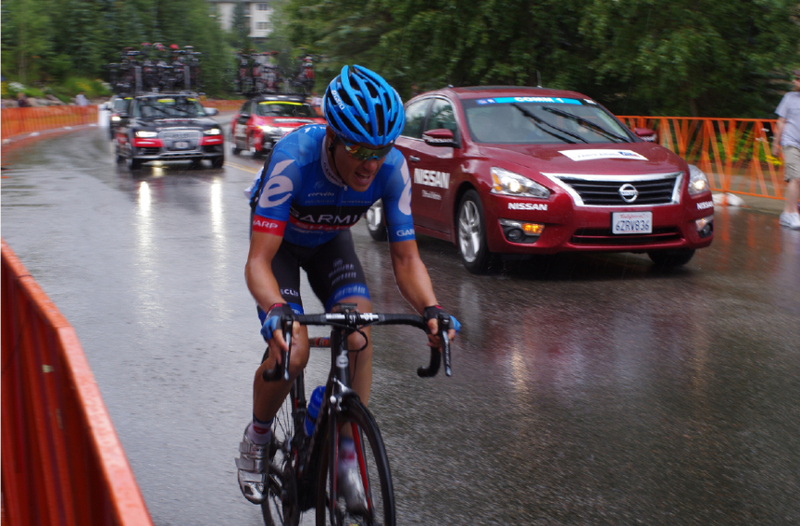 These photos may not show it, but it really rained hard today at the end of the stage into Beaver Creek. Tomorrow rain is expected again, just in time for the top contenders to take to their TT bikes and race an individual time trial at high altitude. 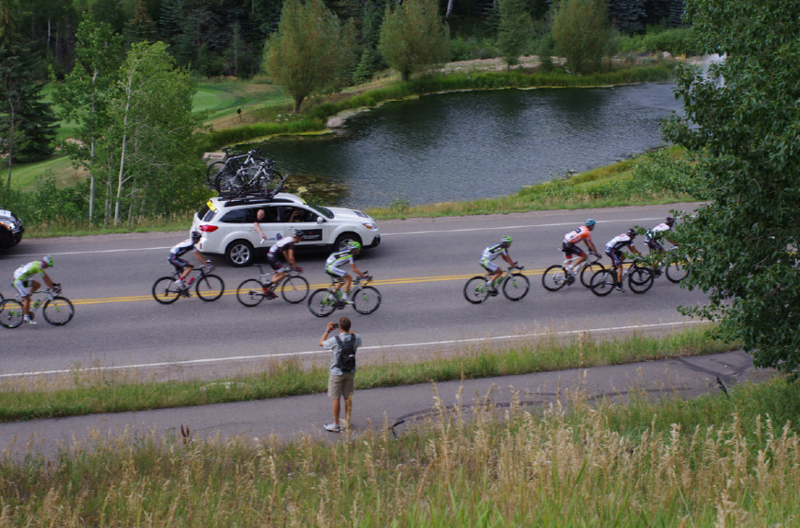 I'll see you on Vail Pass tomorrow to watch all the action. 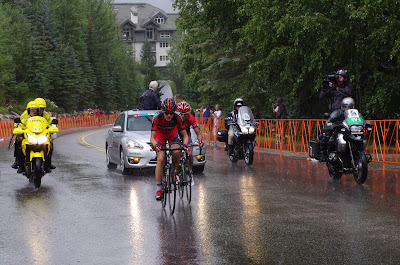 Bring a rain jacket!